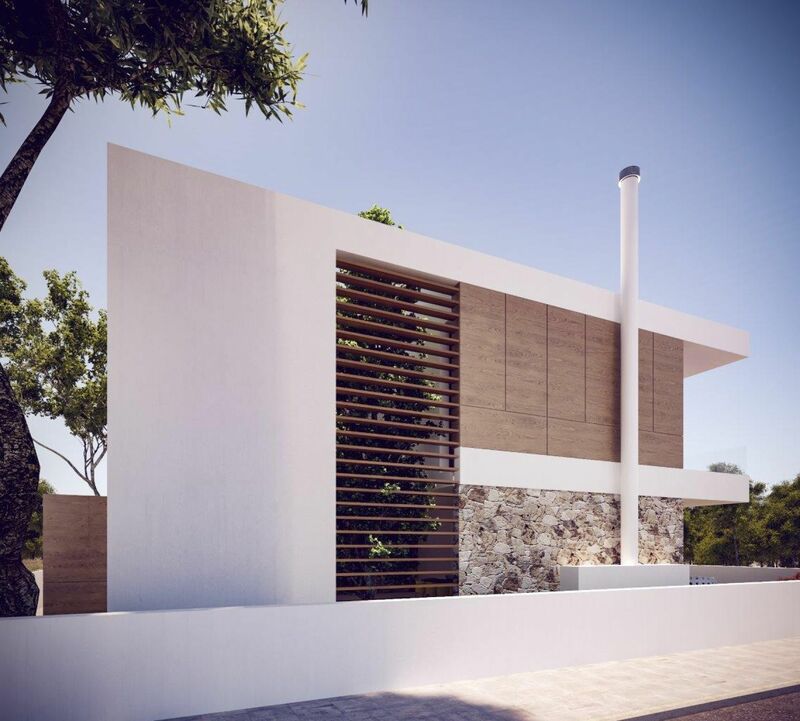 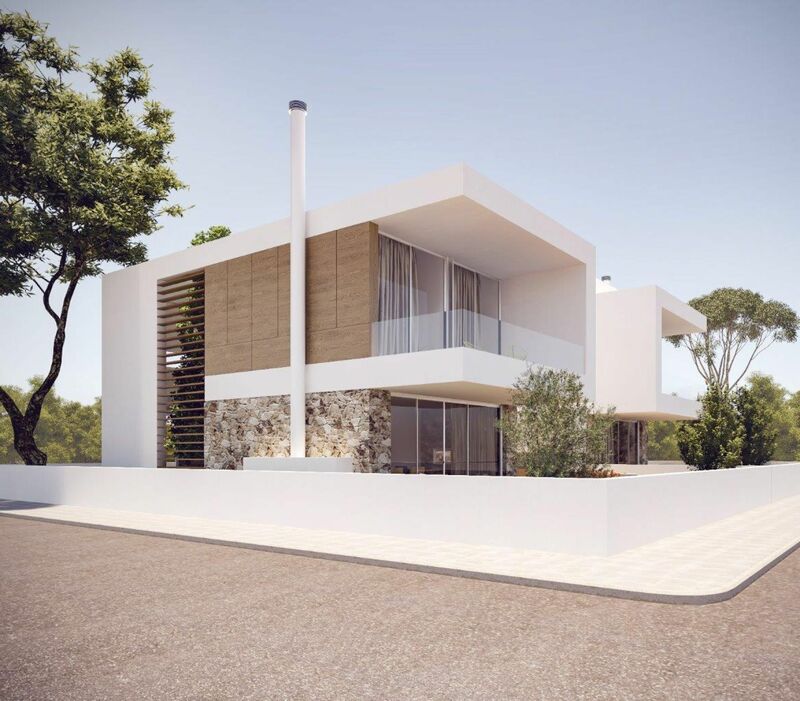 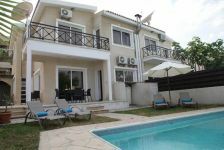 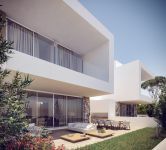 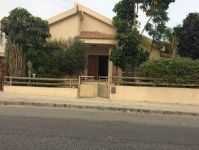 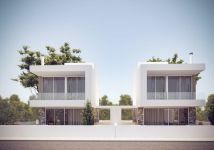 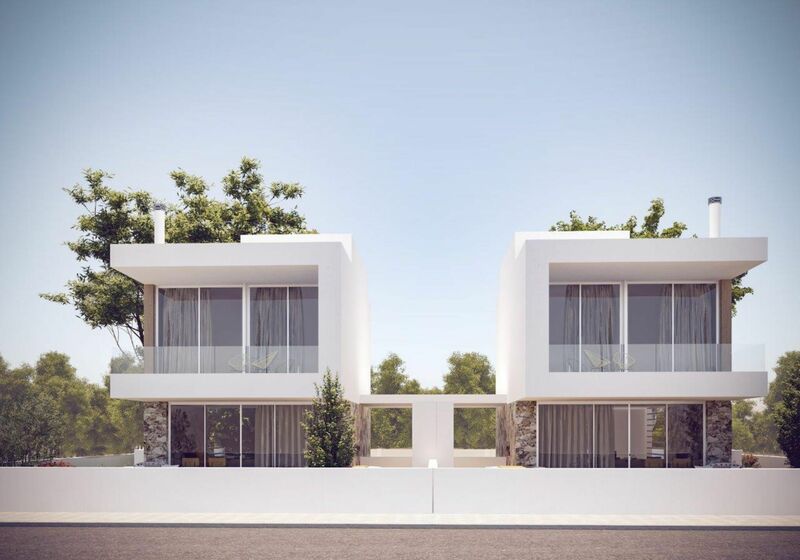 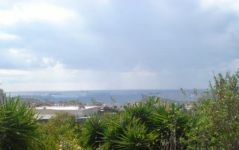 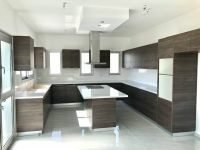 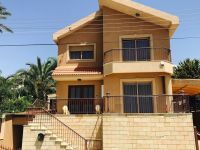 This villa is located on the hills of Limassol, just 5 minutes north of the high way, in Agios Athanasios area in a quiet upmarket residential area near the new Folley’s School. 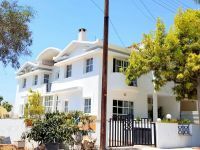 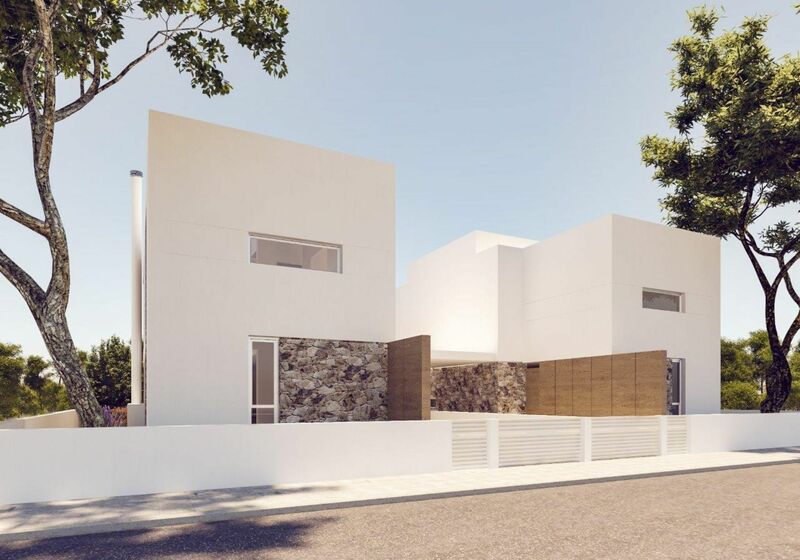 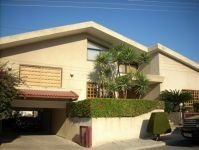 The house has four bedrooms, three bathrooms, covered parking and roof garden 40m2. 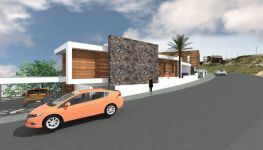 The house is currently under construction.